Screenshot from updated Solid MFG website. Finally! After an unprecedented amount of both hemming and hawing I got the new products up on the Solid MFG site! 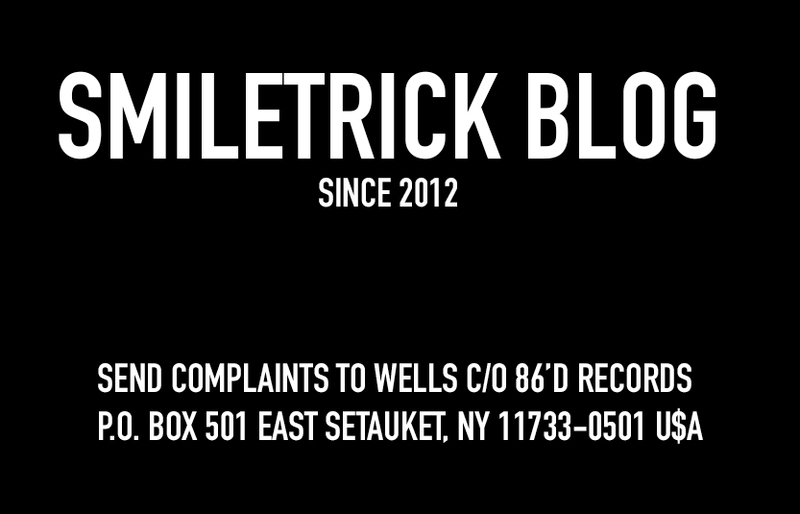 I've been doing inserts for 12" vinyl for people almost since the beginning of the company. 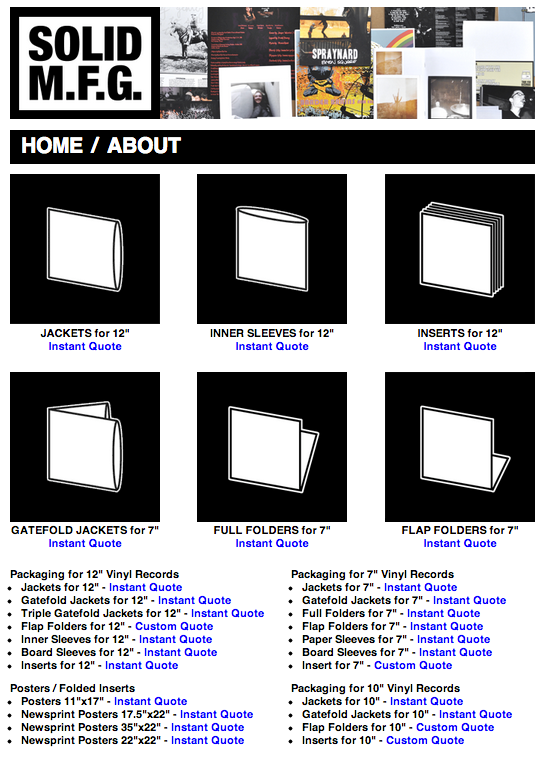 And some of the other stuff like like folders for 7" vinyl and stuff has been rolling for a couple of months. But none of it has been listed for instant quotes or automatic template downloads until now. But I think I'm most excited about the newsprint stuff. We're now offering newsprint posters / folded inserts. I haven't done any of these yet (unless you count the one I did for 86'd back in 2010) so I'm itching to do one. 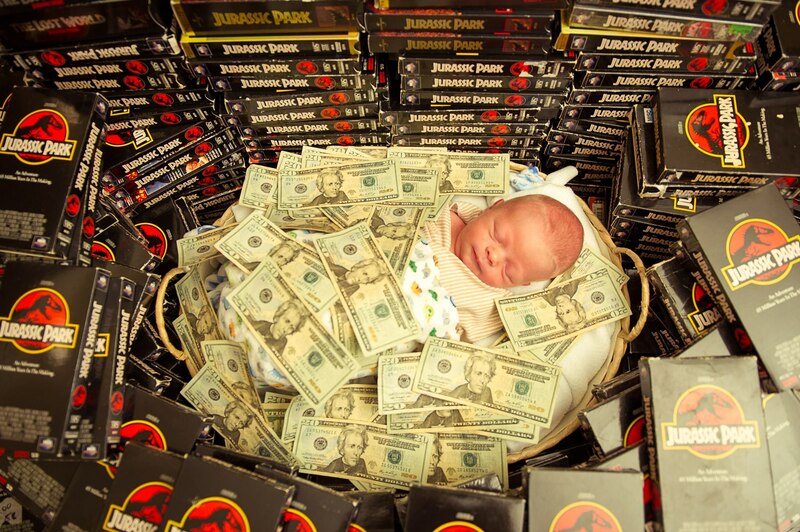 Newsprint posters also enjoy the distinction of being the only products listed that I don't have the templates done for... so getting the first order for newsprint would edge that particular to-do item over the it's current hump of looking at this picture of a newborn baby in a basket of 20 dollar bills surrounded by Jurassic Park VHS tapes.